I noticed that the program offers a Pro edition for healthcare professionals/health coaches. 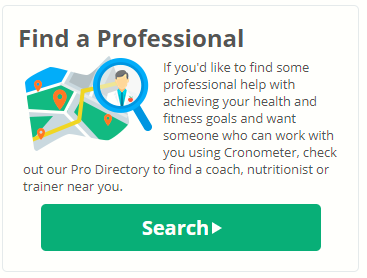 Is there a way to search for a health coach that uses Chronometer Pro? 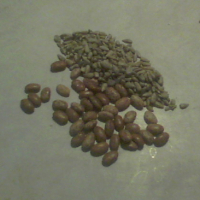 I am looking for additional support, beyond the community boards, while using Chronometer. Found it! It is not available on app, only by logging into the website! You can use the Find a Professional function in the Help tab. You can filter by location, type of professional, specialty and consultation type. How did I miss that? I cannot find it anywhere. I have the Gold edition and am not a pro but looking for a pro to help me with my goals.